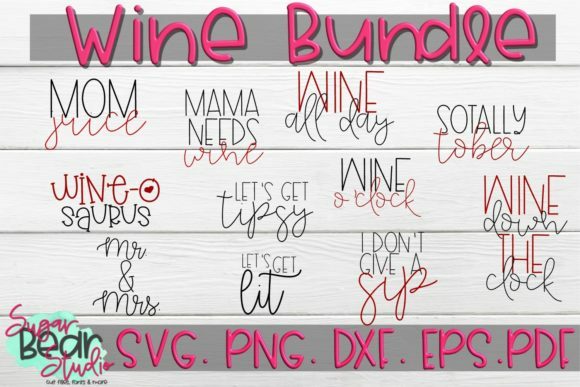 Fun bundle full of wine quotes. Default color for all files are those shown. You may un-group layers and change colors if you wish.